This text provides the biblical basis for 52 doctrines, complete with topical and Scripture indexes. It is a revised and enlarged edition of a work originally published in 1926 and includes questions for discussion and review at the conclusion of each chapter. 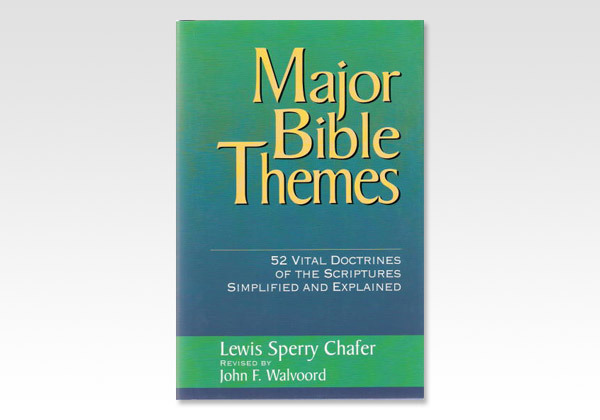 Dr. John F. Walvoord succeeded Dr. Lewis Sperry Chafer as President of Dallas Theological Seminary after being associated with Dr. Chafer in teaching and administration for many years. Since1986, Dr. Walvoord has served as Chancellor of the seminary. He is the author of numerous books, including The Church in Prophecy, Israel in Prophecy, The Nations in Prophecy, The Holy Spirit, and The Millennial Kingdom.